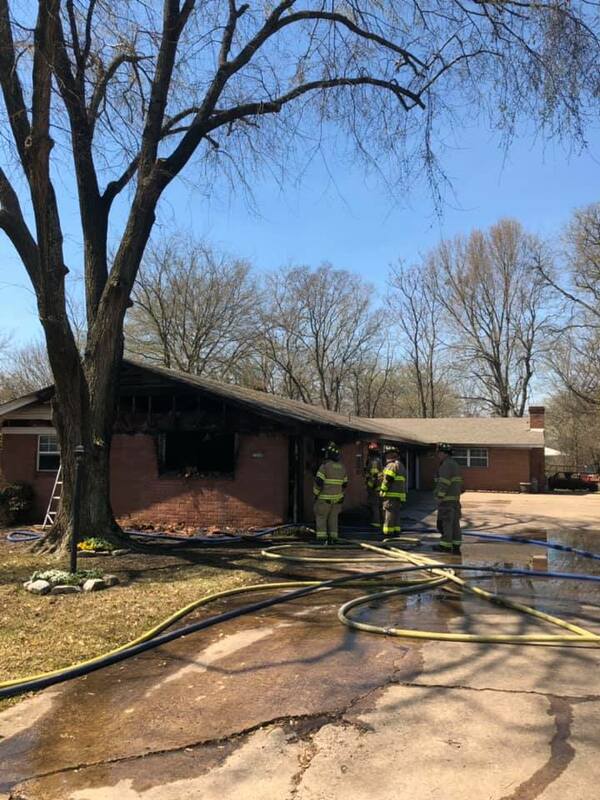 The Sulphur Springs Firefighter who was injured battling a duplex fire Monday on Lemon Drive is recovering from his injuries at home. He reportedly suffered first and second-degree burns to his arm and ears. He was injured when he went inside the blazing home looking for anyone who may have been trapped inside. The home turned out to be empty at the time of the fire.